Welcome to the July edition of Bright Ideas Blog Hop. My topic is Classroom Meetings That Matter. 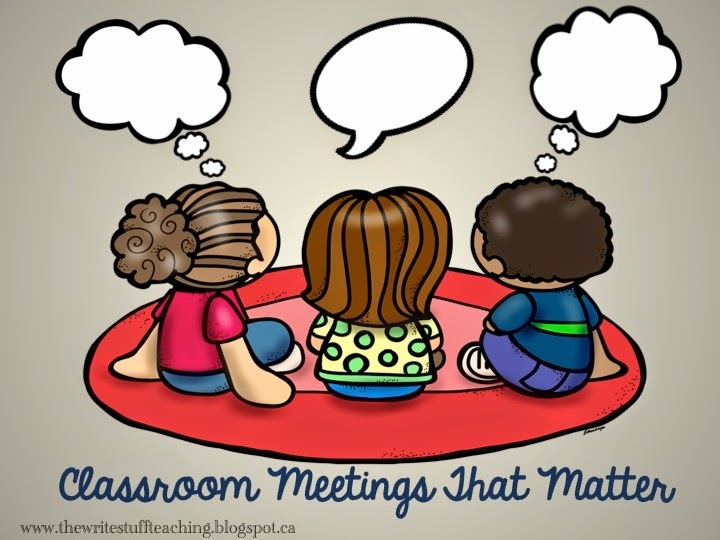 Have you ever done classroom meetings in your classroom? There are many varieties of meetings depending on your purpose. 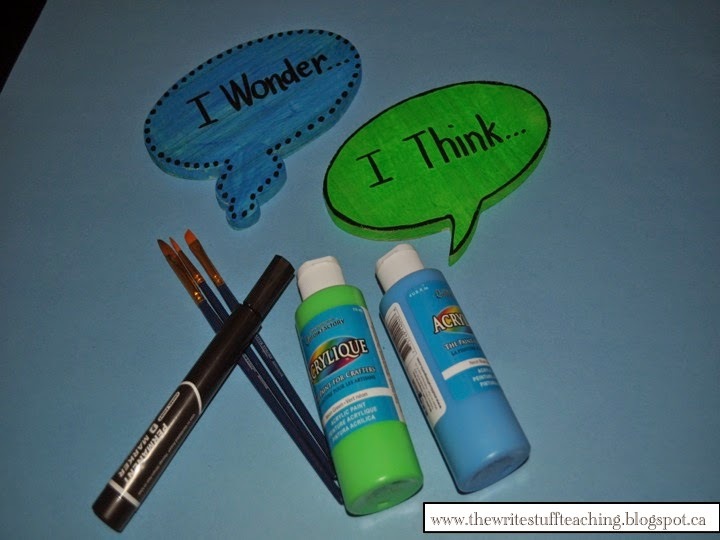 I am going to share an idea for this month’s Bright Ideas Blog hop on running a classroom meeting that is meaningful that you can use no matter what your purpose is. 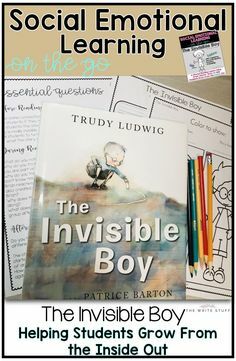 I am a huge believer in developing character in the classroom and encouraging students to learn about who they are and how they learn. The more they are self aware, the deeper their learning because they know they are in charge of it. 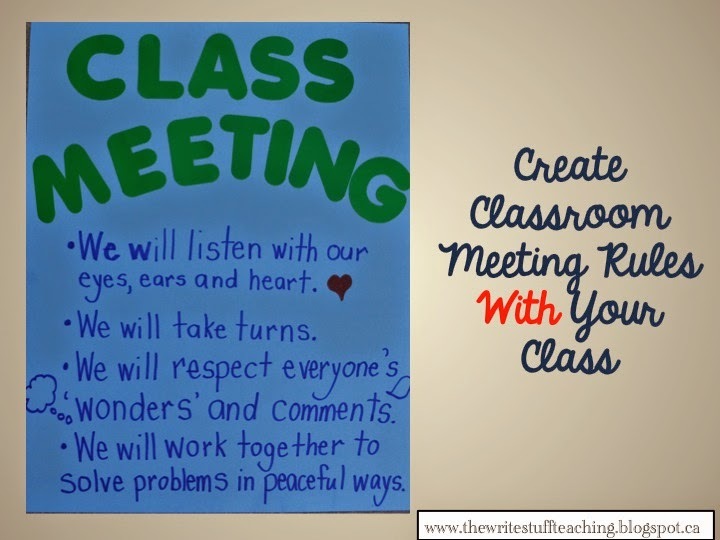 Classroom meetings are a great way to facilitate this learning. 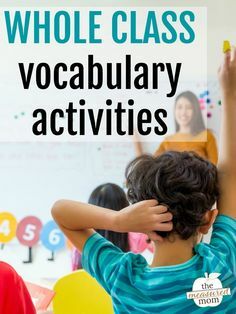 Classroom meetings can serve many purposes. 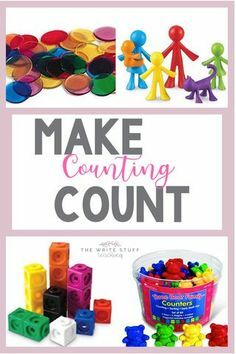 You can use them to share and celebrate learning, discuss problems that arise, teach and practice social learning and many other purposes that will work for you. There are a few principles you might want to consider when setting up classroom meetings. 1. Rules should be developed together as they are followed more carefully when the students have ownership of them. 2. Model how you would like students to participate in the meetings. 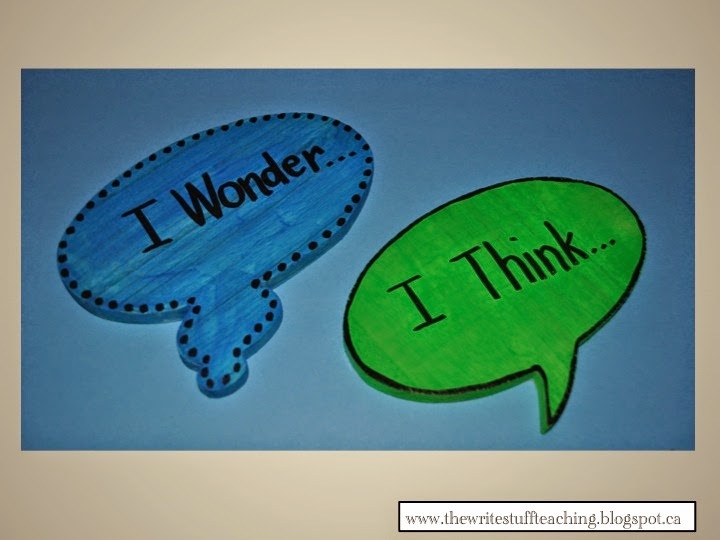 I like to use the “I wonder” and “I think” bubbles because students all think differently. You could take turns sharing the bubbles around the circle or come up with your own way to use them. 3. 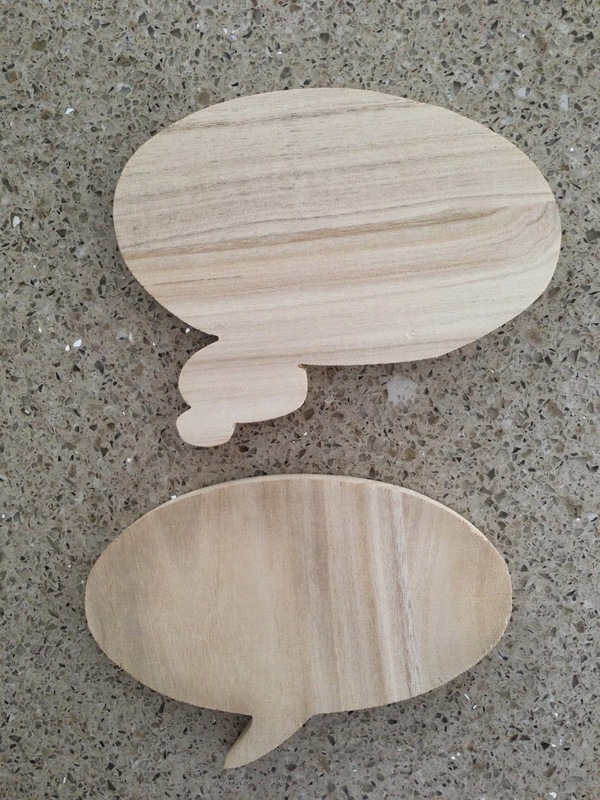 Create your own speech bubbles. I bought these at Michael’s for about $3 each. They have a picture hanger on the back if you’d rather hang them. 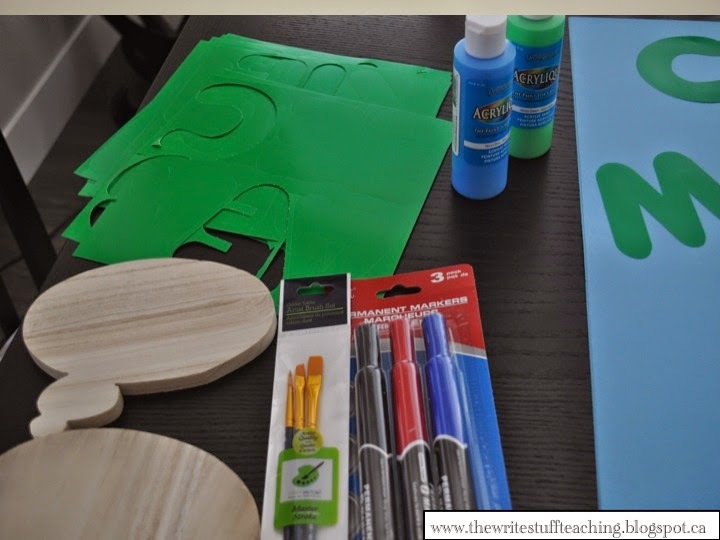 Here are the supplies I got from the Dollar Tree for my Class Meeting tools. I painted the speech bubbles then used permanent black marker for the border. If you want to varnish these you can so that they last longer. 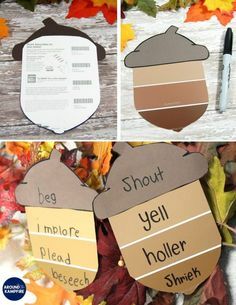 You can also add a small stick to the back if you want or hang them on your wall where you will be doing the meetings. 4. Decide what your meeting purpose will be. 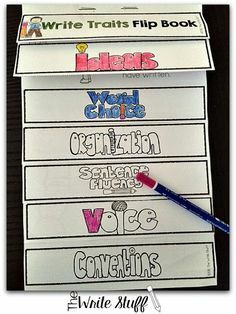 Keep the students focussed on topics that relate to the purpose for each meeting. For example, if your purpose is to develop friendship skills, you may have a topic like “What Makes a Good Friend?” Meet once a week or as many times as you want! 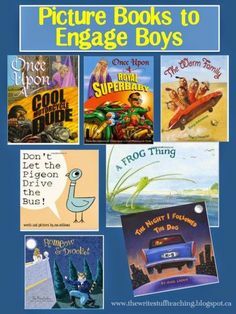 For more bright ideas from more than 80 different bloggers, please browse the link-up below and choose a topic/grade level that interests you. Thanks for visiting! Thanks Jayne. I'm happy you visited! This is fantastic! Thank you for sharing. Thanks Cathe! Glad you popped by! I love those adorable speech bubbles! I know Sally! They're just so darn cute! Score! I love this! Is that the white board thought cloud from our first meet up? Love that thing!! You bet it is Susanna! It's great, isn't it? 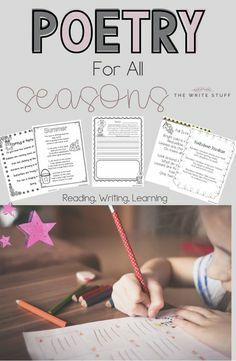 The Write Stuff Teaching shared a post. I can’t love this more. It is so true. I see it in the teaching world too. (The parents and even the teachers. )That’s why I’m such a big believer in teaching the whole child and developing their personal identity. 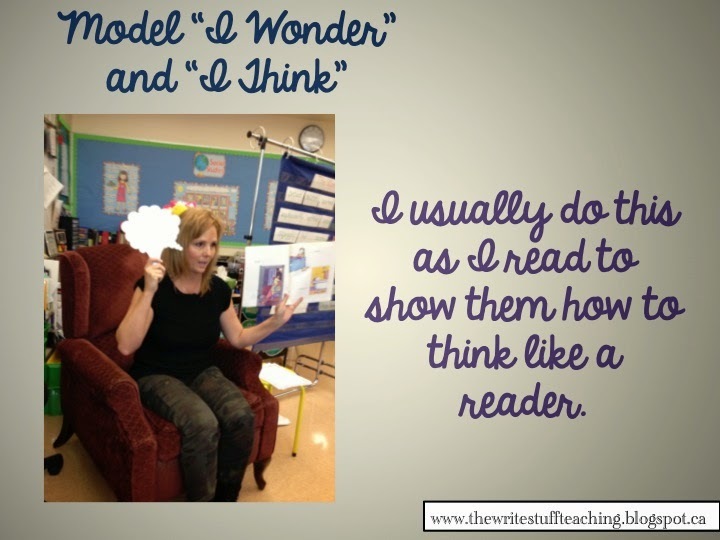 The Write Stuff Teaching shared a photo.